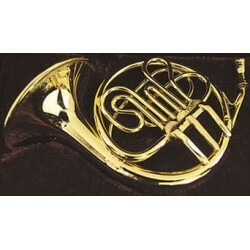 Redecorate and redesign your dollhouse with this FRENCH HORN 2/PK. 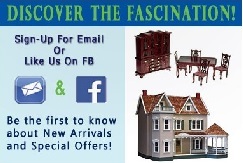 Your decor and collection of miniatures will be taken to another level of fabulosity. 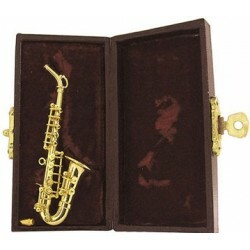 You will love this Saxophone W/Case as it complements your other miniature dollhouse furnishings. 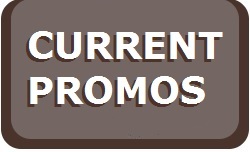 Now is the time to design a great new look! Adding this French Horn W/Case to your miniature collection is just what you need to make your dollhouse a home, and showcase your fabulous taste. 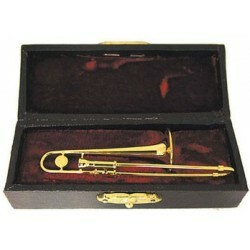 You will love this Trombone W/Case as it complements your other miniature dollhouse furnishings. Now is the time to design a great new look! 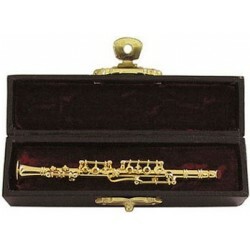 Adding this Clarinet W/Case to your miniature collection is just what you need to make your dollhouse a home, and showcase your fabulous taste. 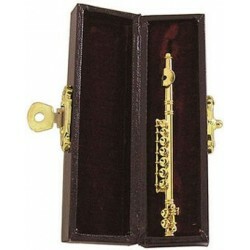 You will love this Flute W/Case as it complements your other miniature dollhouse furnishings. Now is the time to design a great new look! 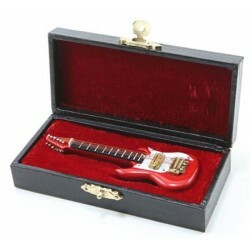 Enhance your dollhouse collection with this 4 Inch Large Electric Guitar, Red. 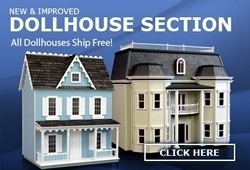 Added to your other dollhouse miniatures, it is a complement for a variety of styles and tastes. 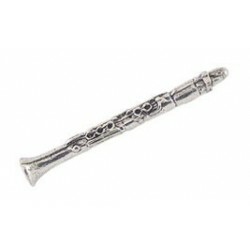 You will love this Clarinet as it complements your other miniature dollhouse furnishings. 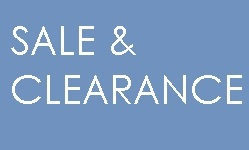 Now is the time to design a great new look! 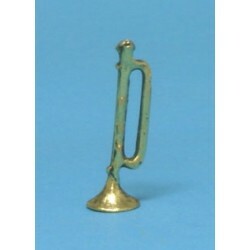 Adding this Trumpet to your miniature collection is just what you need to make your dollhouse a home, and showcase your fabulous taste. 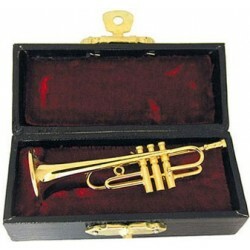 You will love this Trumpet W/Case as it complements your other miniature dollhouse furnishings. Now is the time to design a great new look! 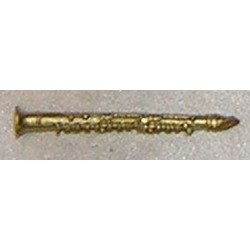 Adding this Clarinet 1-5/8in L to your miniature collection is just what you need to make your dollhouse a home, and showcase your fabulous taste. You will love this Yellow & Rooster Plates as it complements your other miniature dollhouse furnishings. Now is the time to design a great new look! 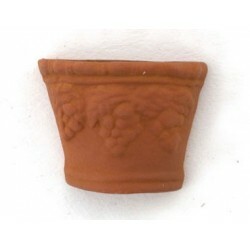 Spruce up your dollhouse with this miniature Wall Pocket, 4 Pc. 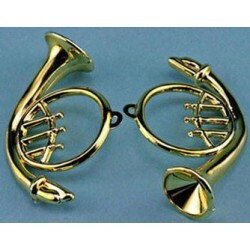 We have many miniature Band Instrumentss for that finishing touch.